For more info about LISA, see lisa.nasa.gov. Kids can learn about black holes and play the new “Black Hole Rescue!” game on The Space Place Web site at http://spaceplace.nasa.gov/en/kids/blackhole/. 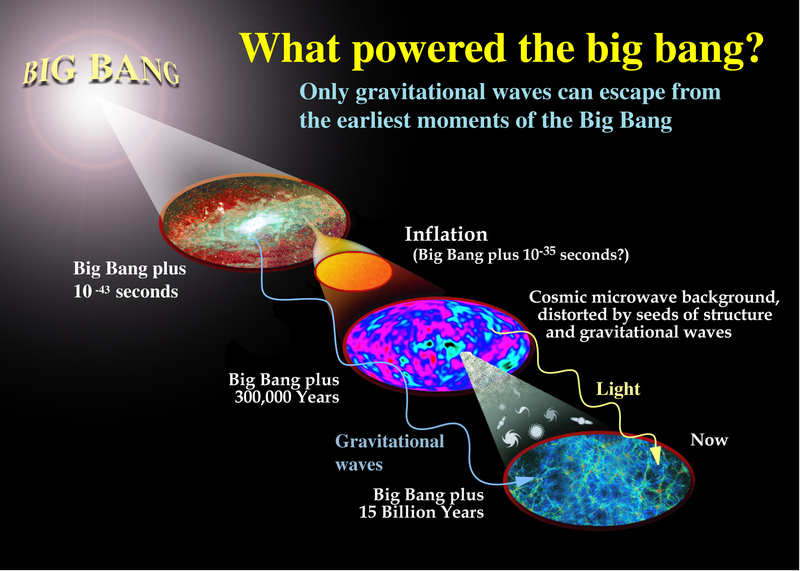 LISA will be able to detect gravitational waves from as far back as 10-36 second after the Big Bang, far earlier than any telescope can detect.